If you have just had a miscarriage or know someone in your life that has had a miscarriage, you know how hard this can be for a couple. 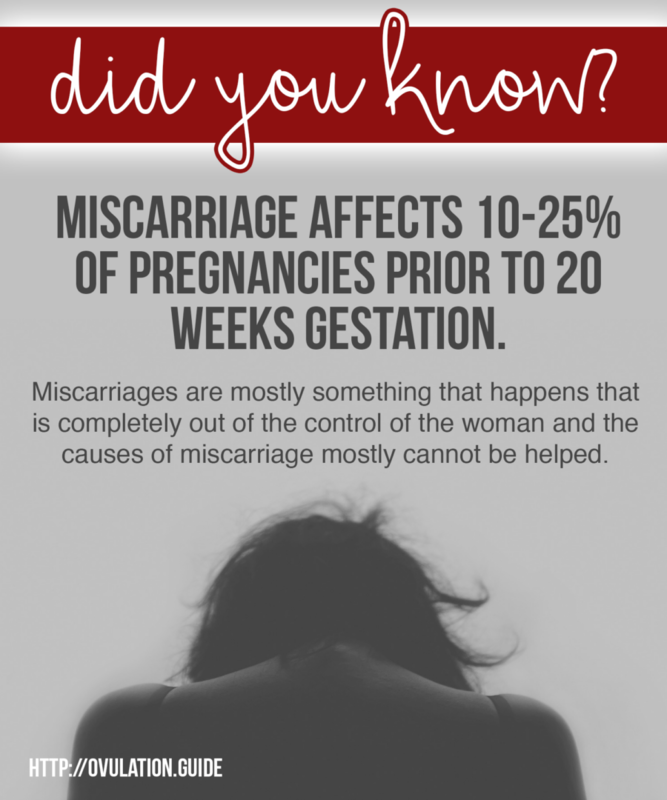 Miscarriage is extremely common, affected 10-25 percent of pregnancies prior to 20 weeks’ gestation. A recent study, published out of the journal Obstetrics & Gynecology showed that more than half of all people believed that miscarriages are extremely rare at less than 5 percent of all pregnancies. In the same study, the participant’s indicated that 15 percent had had a miscarriage in the past (or that their sexual partner had had a miscarriage). Because having a miscarriage can be so difficult to cope with, many women feel guilty about what has happened to them and feel somehow to blame for the fact that they have had a miscarriage. The truth, however, is that miscarriages are mostly something that happens that is completely out of the control of the woman and the causes of miscarriage are mostly those that cannot be helped. 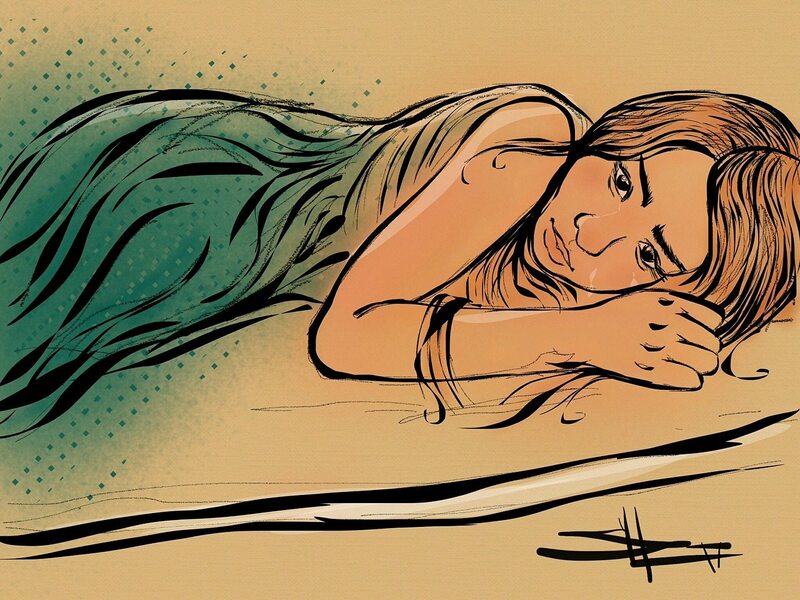 This is considered to be the most common reasons a woman might have a miscarriage. 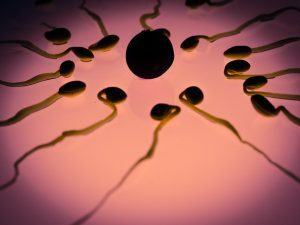 It happens when, during the fertilization process, the DNA of the sperm and egg do not come together properly in order to have a baby with a full complement of 23 pairs of chromosomes. Extra chromosomes can be found in the fertilized egg or a chromosome might be missing. The most common chromosomal abnormalities are Trisomy 18 and Trisomy 21, which causes Down syndrome. While Trisomy 21 is compatible with life, Trisomy 18 and the rarer causes of chromosomal abnormalities are usually incompatible with life so that a miscarriage occurs. Usually the chromosome problem is a sporadic event that is not likely to repeat itself unless either parent has a chromosome abnormality themselves that is passed onto the embryo. Both low thyroid conditions and high thyroid conditions can cause difficulty conceiving a child and have an increased chance of having more than one miscarriage. When the woman has low thyroid function (hypothyroidism), hormones are produced by the body that suppresses the release of an egg. When the woman has high thyroid function (hyperthyroidism or Grave’s disease), the thyroid gland is making more hormones than the body needs. These hormones interfere with estrogen, which is necessary for both ovulation and the ability to sustain a pregnancy. Fortunately, both hypothyroidism and hyperthyroidism can be treated so that fertility is restored and the chances of miscarriage decrease considerably. Women who have diabetes that is in control generally have low enough blood sugars that the pregnancy is unaffected. Women who do not keep their blood sugars in good control, however, run the risk of having an increased chance of having a miscarriage. The best way to prevent this avoidable type of pregnancy complication is to see the doctor and find ways to keep the diabetes under tight control. This should minimize the chances of having a miscarriage. Women who engage in a destructive lifestyle will have an increase in the rate of miscarriages. Some behaviors that lead to an increased chance of having a miscarriage include cigarette smoking, alcohol use in early pregnancy, and the use of illicit drugs, primarily when the drugs are used during early fetal development, such as in the first trimester of pregnancy. The best thing that can be done to prevent a miscarriage as a result of lifestyle problems is to quit smoking, avoid alcohol, and avoid illicit drugs even before you get pregnant. If you engage in these activities before you know you are pregnant, the damage may already have been done and you run the risk of a miscarriage in the first trimester. This is a controversial issue among those who study the risks women face when trying to conceive a child. There is still much more research necessary to identify which immune problems are the most dangerous to the pregnancy and the best way to prevent immune problems from causing a miscarriage. According to the American College of Obstetricians and Gynecologists, some autoimmune diseases seem to increase a woman’s chances of having a miscarriage although ways to avoid this type of miscarriage have not yet been found. When autoimmune diseases cause a miscarriage, it appears that the heightened immune state in these conditions prevents the woman’s body from accepting the embryo. This is not a very common cause of miscarriage but, if they can be detected, things can be done to prevent a pregnancy loss. Some physical problems a woman might have that increase the chances of having a miscarriage include cervical incompetency (where the cervix opens early in pregnancy), polyps (they can interfere with the growth of the fetus), and a septum in the uterus that prevents the adequate growth of the fetus. Some of these can be prevented. For example, if the cervix is found to be incompetent, a stitch can be placed into the cervix, essentially stitching it closed, which prevents the pregnancy from being lost before the infant has fully matured. When the stitching is removed at term, the woman can give birth to a healthy, full-term infant. This is also a rare cause of recurrent miscarriages. One blood clotting disorder is Factor V Leiden condition), in which the blood is more likely to clot. If the blood clotting disorder can be identified and treated, the chances of having a miscarriage go way down. 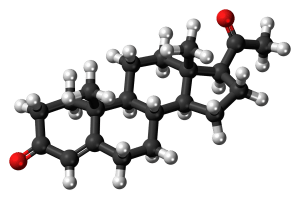 It may mean taking low dose blood thinners in pregnancy starting prior to conception. This is believed to be more common than once thought. It happens when the DNA inside the sperm cell breaks down so that, during fertilization, the sperm cannot do its job and cannot deliver the right complement of DNA to the egg. The chances of having a miscarriage is 2-5 times greater when the man has problems with DNA fragmentation. DNA fragmentation can be caused by a number of things, such as a varicocele, radiation to the testes, testicular exposure to heat, smoking, chemotherapy, and the use of antidepressants by the male. These things cause damage to the sperm cells as they are being created and the DNA fragments to a greater degree, resulting in miscarriages from DNA fragmentation. The best treatment for this is to avoid the above triggers and to be tested at an andrology clinic, where they can see the DNA inside the cells and can tell you if this is going to be a problem with conception. Some women make insufficient amounts of progesterone in the two weeks between conception and the missed period. Progesterone is required to make for a healthy pregnancy and, if it is not made in adequate amounts in early pregnancy, a miscarriage can happen. The best way to treat this is to provide the woman with progesterone suppositories in the last half of the menstrual cycle so the fertilized egg has a chance of normal implantation and normal growth of the embryo (which eventually takes over progesterone secretion).